Misión Redentora es parte de la orden Mercedaria, visita la web oficial de los mercedarios. Human Trafficking exposes men and women to exploitation and the violation of their fundamental human rights; this is why it is considered a practice similar to slavery, affecting everyone, no matter their race, religion, gender and social status. This business is worth more than 32,000 million dollars per year worldwide. More than 25 million people suffer from work situations similar to slavery. Millions are trafficked each year. Most of the victims are children and women. 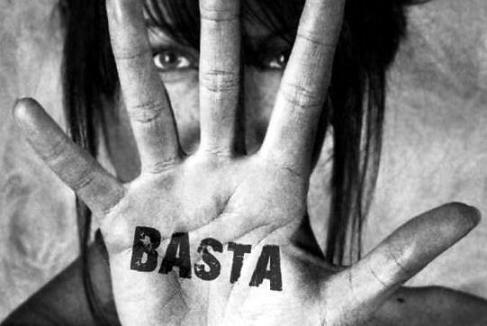 Between 10 and 30% of women victims of Human Trafficking are minors. 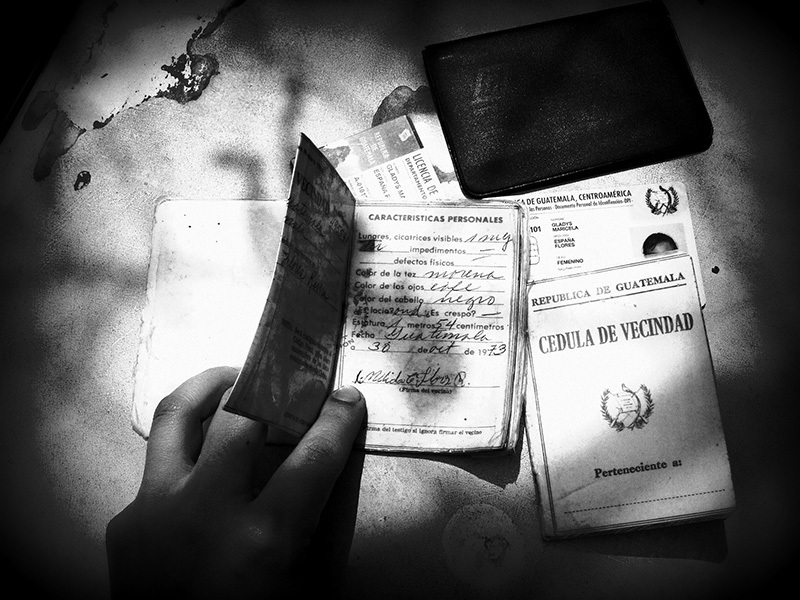 In Latin America, 2 millon children and adolescents are victims of commercial sexual exploitation or labor, unscrupulous traffickers transported innocent people through deception, force and abuse of power to different cities and countries in the world. 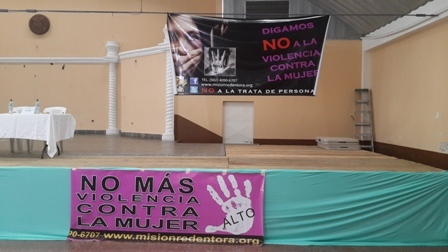 Misión Redentora is a nongovernmental nonprofit organization, it was founded on February 12, 2010 in Guatemala, we serve People's Human Rigths who are or may be victims of Human Trafficking. We figth against Human Trafficking by generating and supporting actions to promete awareness and prevention in society, as well as protection and comprehensive care for women survivors of this scourge. 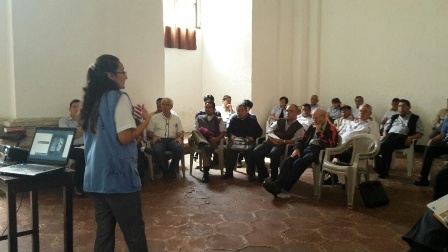 We carry out activities to make the Crime of Human Trafficking very visible, as well as raising initiatives to ensure dignity, freedom and respect for people in different areas of population. We conduct information campaigns, workshops, training, courses, conferences and seminars. We carry out programs for working children, women and youth at risk too, with the Casa Sta. María de Cervellón to accommodate women, and children, victims of various forms of exploitation, where comprhensive support is offered including: psychological, medical, legal, spiritual among others by seeking to empower women back their lives and regain their freedom and human dignity. If you want to cooperate with us in the fight against Human Trafficking, please contact us or make a donation via website Misión Redentora. Do not forget: The FREEDOM is a right for all, say NO to Human Trafficking!